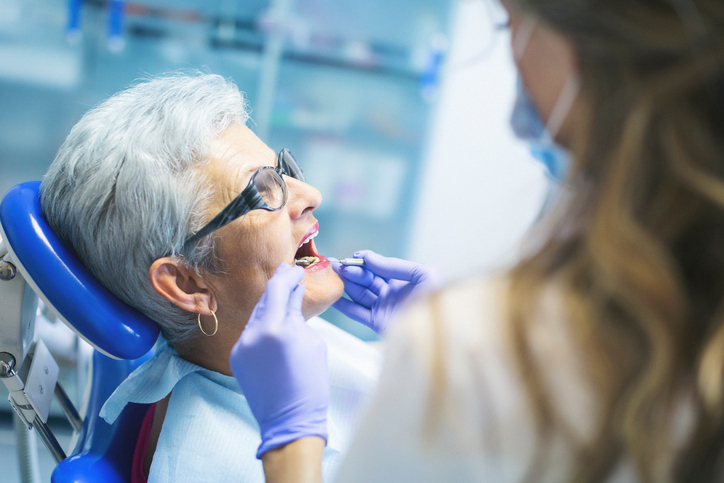 While proper dental hygiene is important for everybody, it is especially crucial that older adults and seniors take care of their mouths and teeth the right way. As you age, a variety of oral care issues are more likely to pop up, including tooth loss, dry mouth, cavities, and gum disease. To avoid the exorbitant dental bills that come with costly procedures, it’s important to regularly get professional dental care, keep your eyes open for issues that might affect your oral health, and spot them in their early stages. Here are a few oral care issues seniors should watch out for, and how to prevent them. Tooth loss is a common problem for many seniors. It is estimated that around 27% of adults over 65 have lost all of their teeth, and are heavily reliant on dentures, partials, or implants. Even seniors who do retain their natural teeth only have about 50% left. However, losing teeth isn’t an inevitability as you age. Proper oral care at home can go a long way toward maintaining the health of your teeth, as well as making regular appointments for professional dental care. 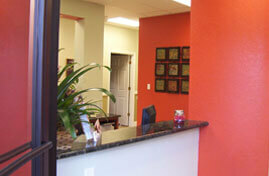 If you do have oral pain or discomfort, it’s important that you make an appointment right away. Since saliva is your mouth’s natural defense against predatory bacteria, many seniors who suffer from dry mouth, are at greater risk for cavities and tooth decay. A dry mouth can lead to teeth that need fillings, restorative treatments, or to be pulled entirely. To protect against dry mouth drink plenty of water, chew sugar-free gum, eat mints, and add more fruits and vegetables to your diet. Everyone knows about cavities, and that they’re best avoided at all costs. While cavities can affect you at any age, seniors are at a higher risk of developing them than children and adults. In addition to scheduling regular check-ups for professional dental care you should take extra precautions to avoid cavities like flossing each day, brushing after every meal. Limiting your intake of high-sugar foods can also help you reduce your susceptibility to cavities as you age. 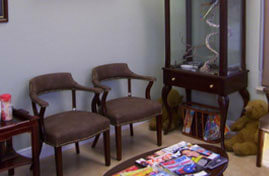 Gum disease is a common problem for seniors. While many believe gum disease is untreatable and must be simply lived with, there are actually many ways to care for gum disease, alleviate its symptoms, and in some cases, reverse it completely. 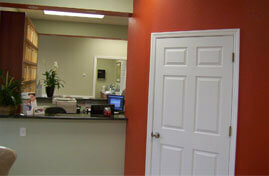 The best way to prevent and treat existing gum disease is by going to your dentist for regular cleanings. As always, flossing regularly can also help keep your gums healthy and in tip-top shape, as well as paying special attention to brushing the gum-line. 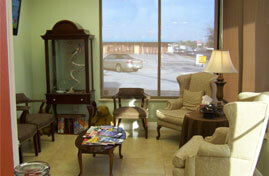 Don’t let aging become synonymous with dental issues. 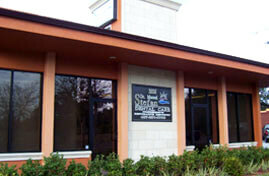 For professional dental care in the Orlando area, contact Stefan Dental to make an appointment today.